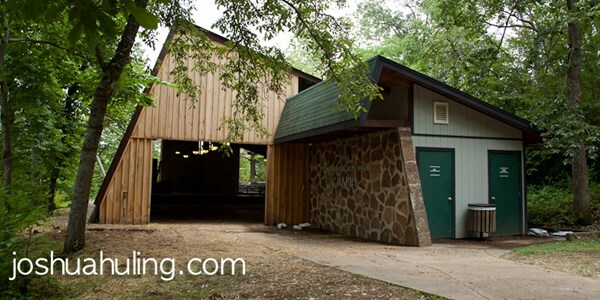 In addition to the beautiful grounds of Camp Heart O' Hills, we offer many excellent facilities for your use. Whether you are looking for an intimate gathering, a large venue, or something in between, we have the space to give you the experience you desire. 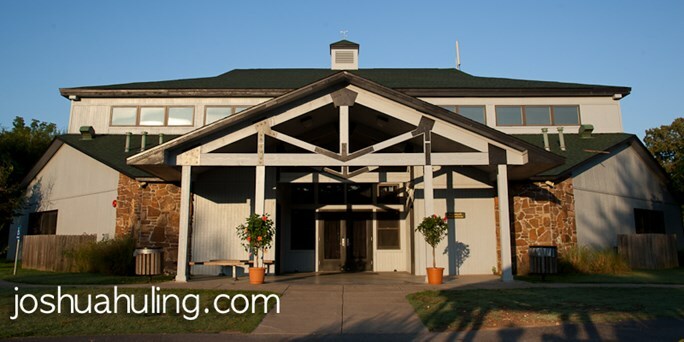 The Cherokee Conference Center is a beautiful facility that can host your next meeting, retreat, or outing. It can accommodate up to 400 guests, and is equipped with excellent audio/visual equipment. You can use this space for activities, meetings, presentations, showing movies, live music, and more! This space also features banquet facilities to meet your needs. The Cherokee Conference Center is surrounded by four separate motel units. 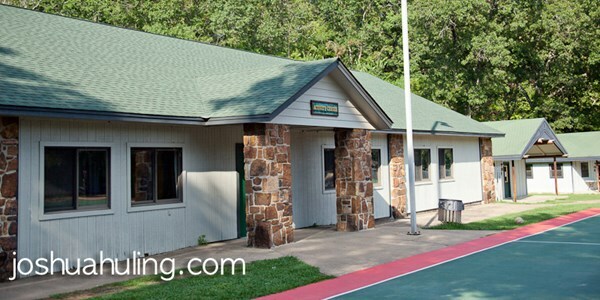 With a total of 48 private rooms, Camp Heart O' Hills can comfortably accommodate your group. We offer single rooms, double rooms, and handicap accessible rooms. Each hotel has a comfortable lobby area where you can lounge, watch TV, and fellowship. The Cherokee Conference Center is an excellent multipurpose facility that can host meeting, retreats, conferences, music performances, and more. The Sequoyah Auditorium is a multipurpose facility that can function as a gym, activity area, meeting space, and concert venue. 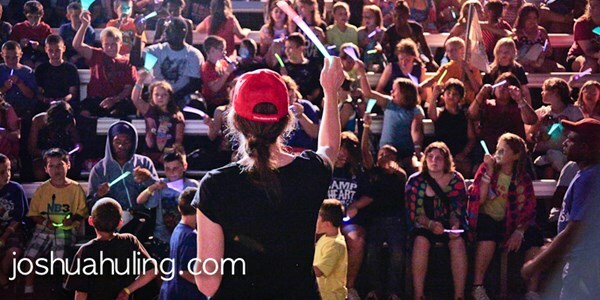 This facility includes a large theatrical stage with state of the art sound, video, and lighting equipment that is perfect for showing movies, live music, presentations, performances, and more! There is also a banquet kitchen attached, making this a true multi-purpose facility. The same motel units that surround the Conference Center are just steps away from Gym as well. Relax as you enjoy your well prepared meal ranging from our basic menu to an elegant catered affair in our comfortable home-style dining facility that seats up to 300 guests. The dining hall can be set up in a variety of configurations, ranging from rows of long tables for large groups, to round tables for a more personal setting with smaller groups. The dining hall has a small stage with a sound system that can be used for a microphone and to play music. The Outdoor Chapels are some of the original meeting spaces on camp. One chapel is an open-air area located near the pool that features a small stage. If you cross the creek behind the open-air chapel, you will find yourself in a semi-secluded area that includes the Margaret Replogle Chapel. Based on a Frank Lloyd Wright design, the this space is integrated with the beauty of the surrounding landscape and is one of the favorite meeting and activity areas on camp. The Margaret Replogle Chapel features ceiling fans that keep the area cool in the summer, and is protected from wind and rain by the building and the surrounding landscape. A sound system is available upon request. 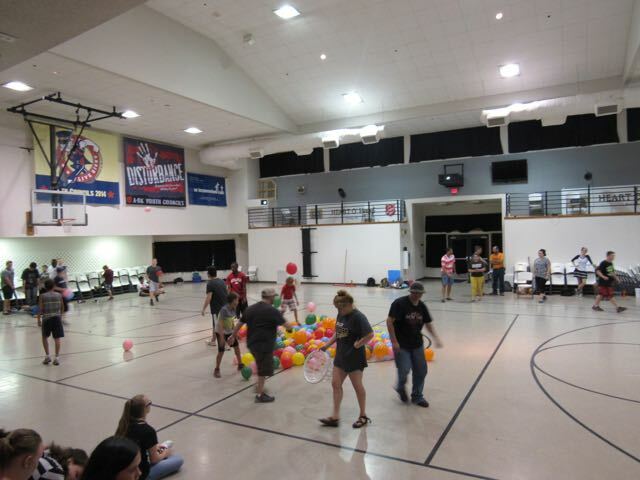 With a capacity of up to 400 guests, the activity center is located on the lower level of the camp near the pool. One side of the Activity Center has a large deck that stretches over a pond with a small waterfall. The other side opens up to the basketball court and pool area. 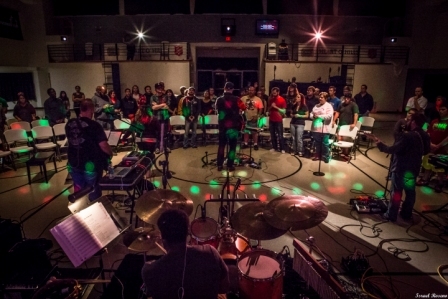 The inside of the Activity Center features a sound system, projector with computer connections and a DVD player, a stage, and a rock fireplace. This is one of the most flexible spaces on camp, and is perfect for movies, activities, meetings, games, music, and nearly anything else that you can think of! The Rock Cottage is the oldest building on camp. This building is considered to be the first charter school for Native American Children in the state. Today, this building still has it's traditional exterior, with a cozy and modern interior. It features a large main area with a fireplace, comfortable seating, and two television sets. The rear of the building has two smaller rooms that can be used as meeting spaces, two restrooms, and a small kitchen. This space is perfect for relaxation, small meetings, and a quiet indoor getaway from the rest of camp. 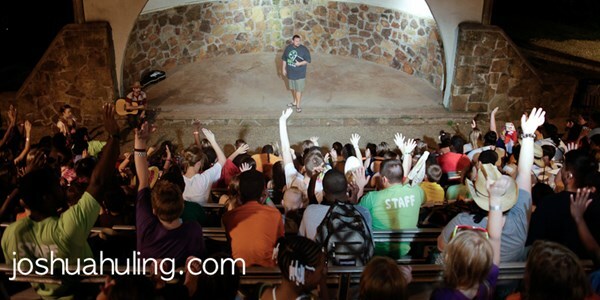 The outdoor amphitheater is another of the most historic areas of camp. 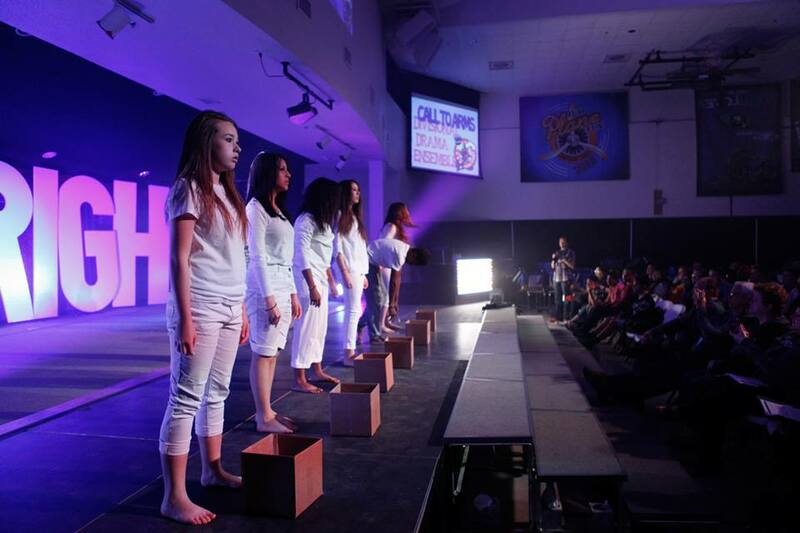 This is a beautiful spot for plays, skits, dramas, music, and much more! Alongside of the Activity Center and surrounding our pool are the Oakdale units. All of these cabins are climate controlled and extremely versatile to meet your needs; whether extra sleeping cabins are needed or activity/skill/craft centers are desired, let us know and we will be happy to set them up for you and your group. Tucked away in Camp Heart O' Hills is the Conservatory of Music and Arts building. This building houses numerous music and arts programs throughout the year. This building has three large rooms and several smaller rooms that can be used for rehearsals, meetings, classes, etc. In front of the Conservatory is a beautiful deck that that is perfect for get-togethers, cookouts, relaxation, and more. The Conservatory is surrounded by cabin units.